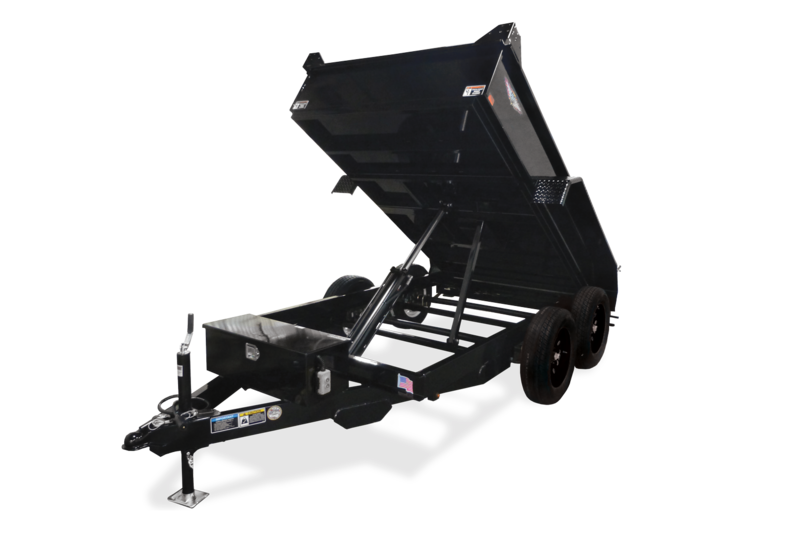 Designed with the homeowner in mind, this compact dump box offers help with your yard work and small construction projects. 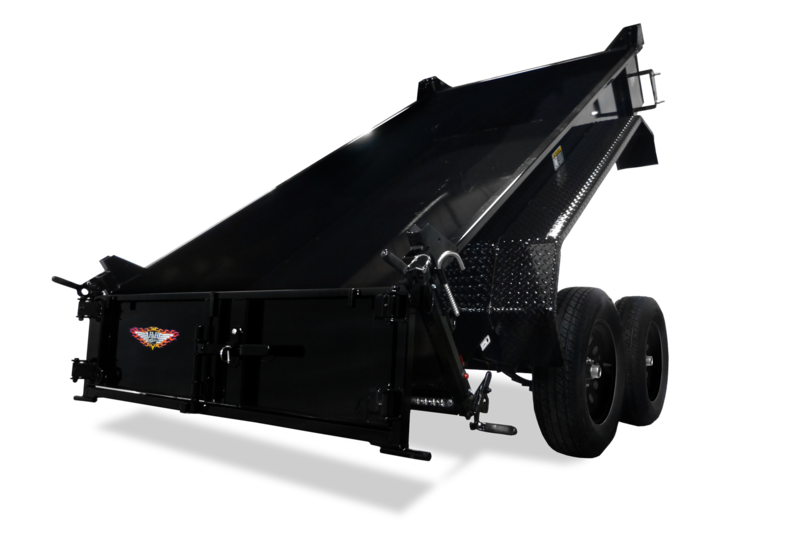 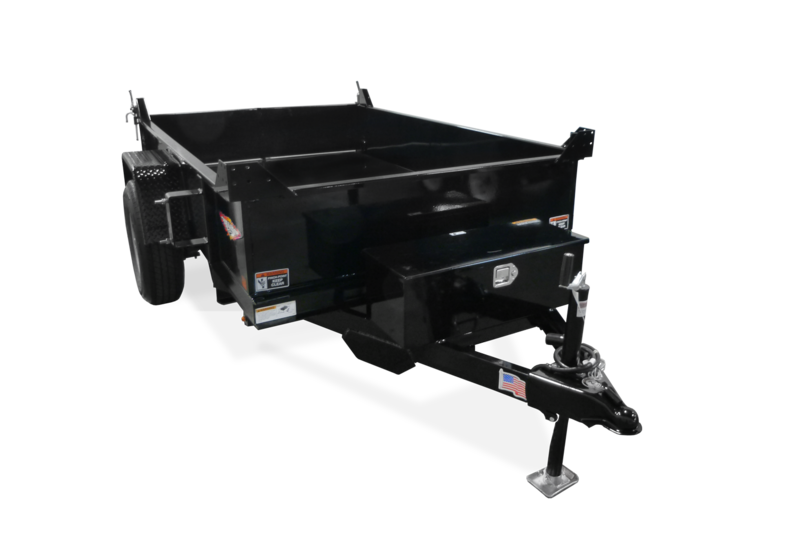 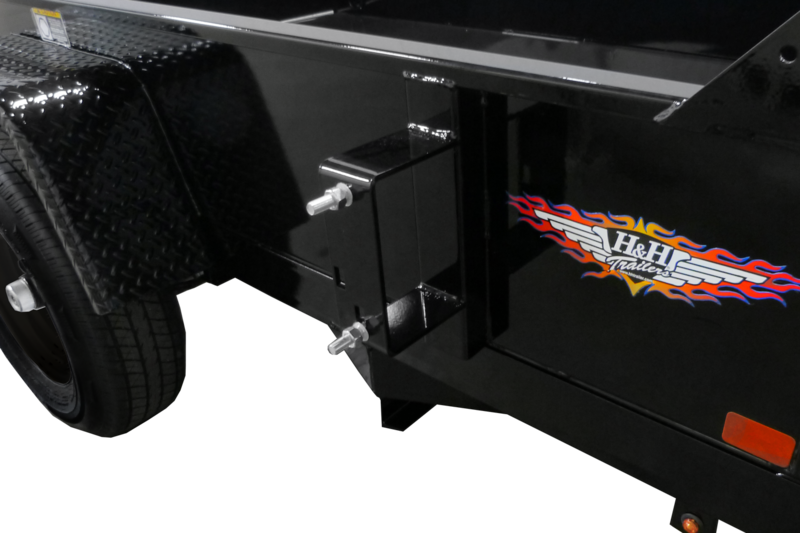 Available in single axle or tandem axle, this model comes standard with a multi-use barn door gate with spreader function. 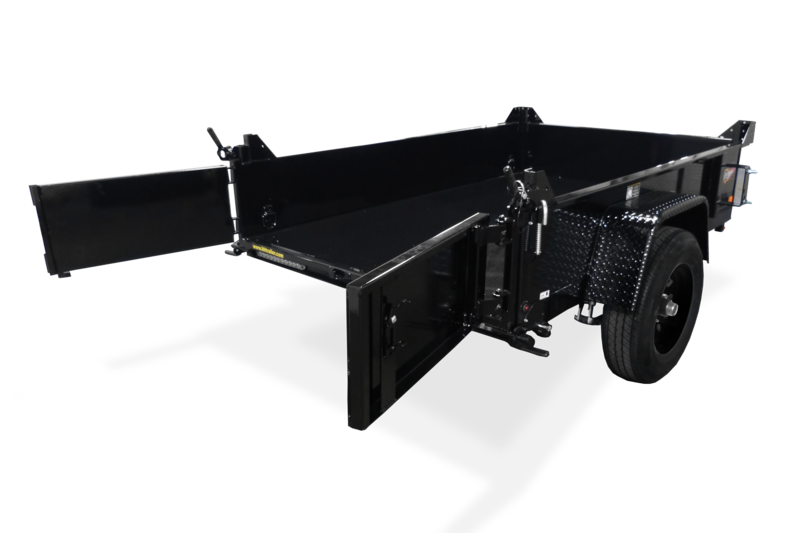 62" x 8' SA 44"
62" x 10' TA 44"
62" x 8' SA 17 1/2"
62" x 10' TA 17 1/2"
62" x 8' SA 15"
62" x 10' TA 15"
62" x 8' SA 12'-6"
62" x 10' TA 14'-6"
62" x 8' SA 86 1/4"
62" x 10' TA 86" 1/4"
62" x 8' SA 45 1/2"
62" x 10' TA 45 1/2"
62" x 8' SA 24"
62" x 10' TA 24"
62" x 8' SA 62"
62" x 10' TA 62"